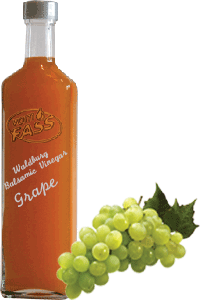 The very mild grape balsam vinegar enhances your leafy lettuce, white meat and poultry. It also pairs nicely with fruit salads and desserts. Thanks to its rich aroma, even the smallest amounts are enough to enchant your dishes.